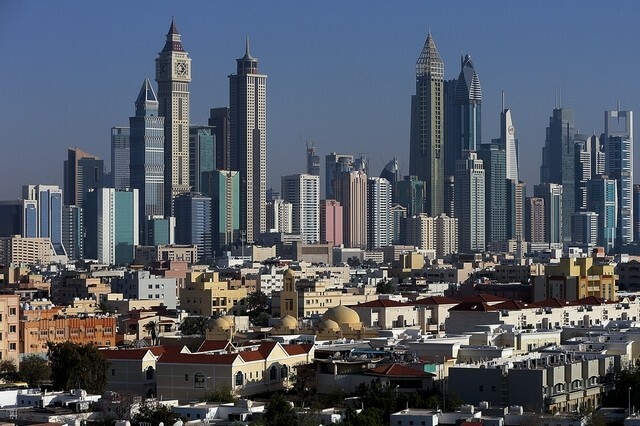 Dubai: The Jebel Ali Free Zone remains the exception in what continues to be a subdued market for industrial real estate locations in Dubai over the first half the year. Warehousing properties there are recording year-on-year gains of around 3 per cent and have occupancy levels of less than 5 per cent, according to new data from CBRE. It may also be a reaction to the sharp rental spike industrial properties recorded during 2013-14. That was brought on heavy demand not being able to find sufficient ready supply. “But despite this, development activity remains low with the majority of occupiers and owners preferring to follow a build-to-suit strategy,” CBRE reports. The current softness in industrial assets also stems in large part to the broader economic situation. “While enquiries from downstream and upstream petroleum companies and its allied sectors have dropped away in recent quarters, this drop has been balanced by enquiries from international occupiers, which have remained relatively steady during the same period,” said Mat Green, Head of Research & Consulting UAE, CBRE M. E.
Where oil-related businesses have lowered their profile, the food trade have stepped into the breach. So too have fashion retailers, while “automobile majors continue to show demand for creating regional hubs within free zones for training, research centres and regional parts storage hubs,” the report notes. In Abu Dhabi, given the industrial market’s heavy linkage to the oil and gas sector, demand reduced significantly over the past 18 months. Occupiers, particularly in the oil and gas sector, have been evaluating the possibility of subleasing and selling excess capacity wherever possible to help streamline operations, the report adds. The number of enquiries has also reduced year-on-year. Oil and gas companies, construction, and light industrial sectors each had 20 per cent of the enquiries, based on CBRE data. The balance emerged from pharmaceutical companies as a “result of government regulations and more stringent storage standards from the manufacturers”.